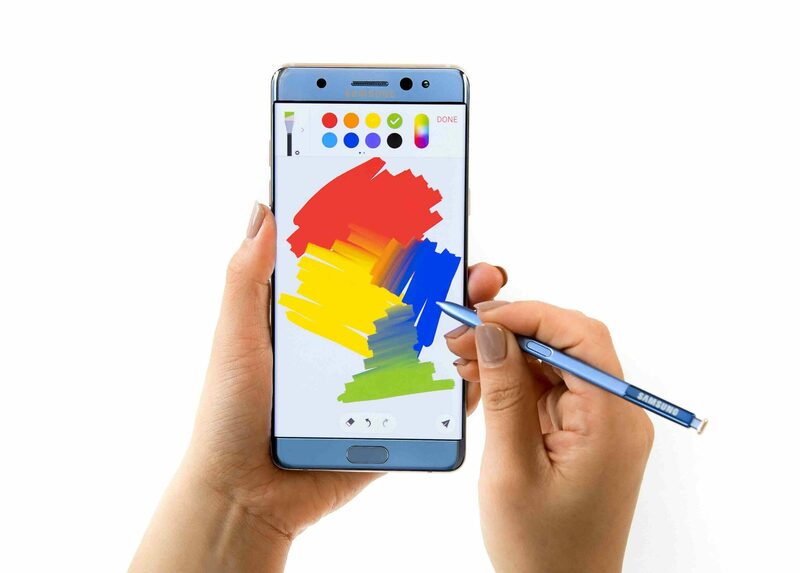 Though Samsung’s lack of foresight prior to the Galaxy Note 7 announcement led to the smartphone’s explosive run, the company has taken the entire recall process in a responsible manner, to the extent that 96 percent of all Note 7 devices have been recalled. Though Samsung could have avoided this mishap from before, what’s done is done, and the company will be looking forward to 2017 and of course the arrival of the best flagship ever made by the firm, the Galaxy S8. 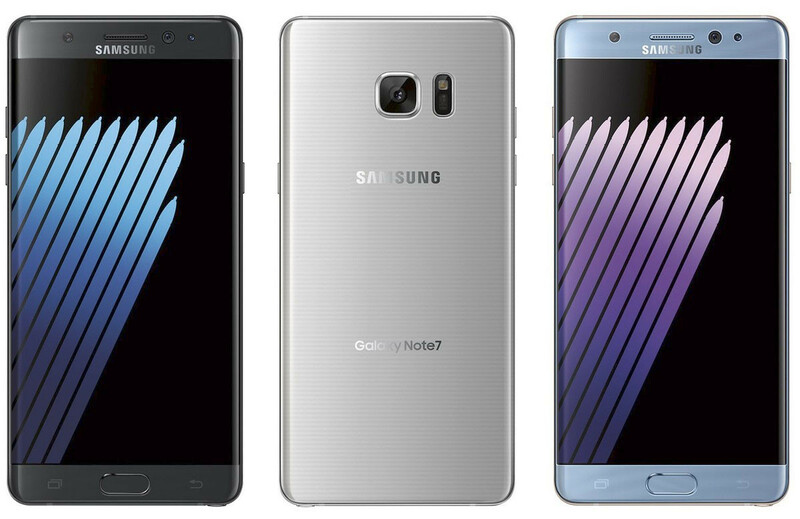 Earlier, Samsung reported that it would be working with carriers to make sure that the Galaxy Note 7 ceased to function in the near future. After rolling out the software update which pretty much took away the Note 7’s ability to get charged irrespective of what power brick you used, it was high time that consumers started looking for a suitable alternative, which at this time happens to be a Galaxy S7 edge. With 96 percent of Galaxy Note 7 devices returned (via Venture Beat), the company’s worst fears are over and it can finally work on announcing the Galaxy S8 in a responsible fashion. The upcoming flagship is said to possess a complete design overhaul, with one previous rumor stating that the smartphone was going to be announced in April, but it didn’t state if it was a global launch. With all the good stuff that we’ve been hearing about the S8, the company is aiming to make its high-end offering a huge contender in the smartphone market, with a report stating that the company is eyeing a whopping 60 million shipments for this year alone. The latest render also of the Galaxy S8 looks terrific and with key features expected to be taken from the Galaxy Note 7, we are definitely looking forward to its announcement. Do you believe that Samsung handled the Note 7 recall in a responsible manner? Let us know your thoughts right away.